Missionaries from England and Wales, inspired by faith and a sense of compassion for the poor- have travelled over the years to the four corners of the earth. 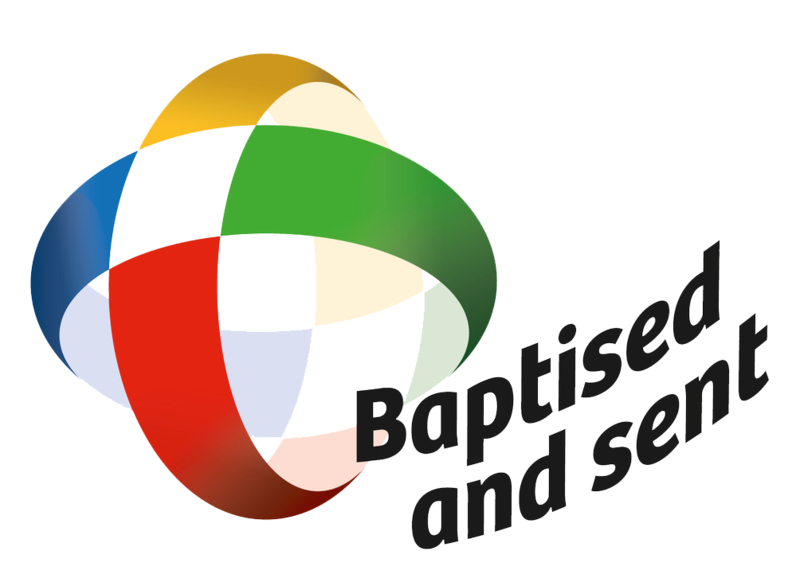 The CMU is about representing their organisations and promoting the work of missionaries. 3) acting as the bridge between the local church in England and Wales and the local church across the world for their pastoral and theological development. The Catholic Missionary Union of England Wales (CMU) succeeded the National Missionary Council of England and Wales (1972-1998) in October 1998. On 14th August 1998 it became a private limited company incorporated under the Companies Act 1985 and a registered charity on 24th October 2000. The CMU is the forum where all missionary activity and interests come together. CMU is established in conformity with the Bishops' Conference of England and Wales as a consultative body. Looking for a lay missionary experience? A missionary option for the church?